Please provide your course title. Please provide your course size. Please provide the materials your course currently uses. If none, please enter "N/A". Please provide your institution name. 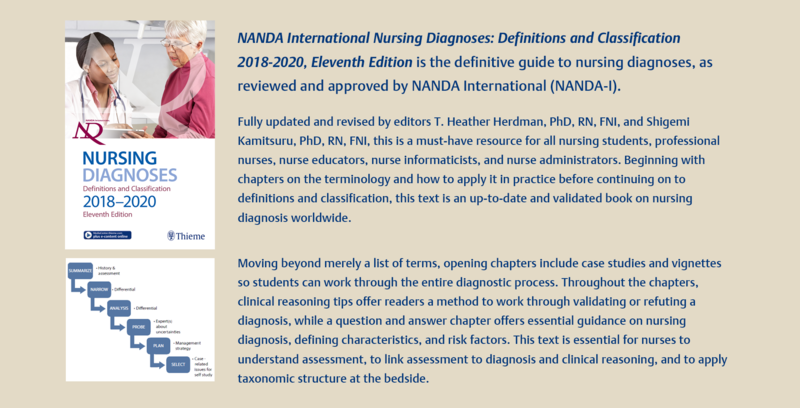 © Copyright ©2019, Thieme Medical Publishers, Inc. All Rights Reserved.